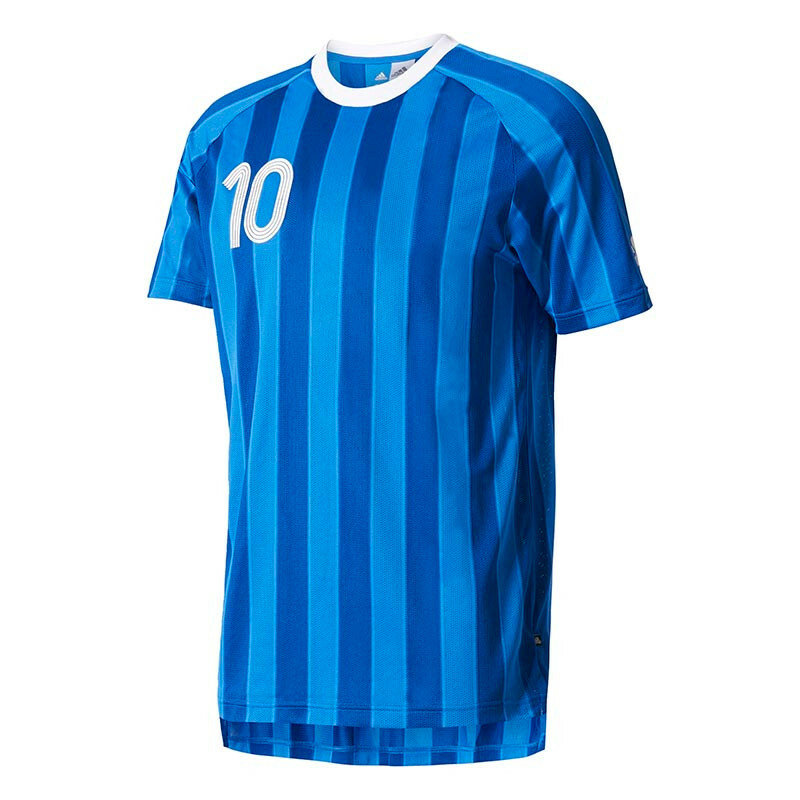 The men's Nike Park VI football shirt is available in a large collection of colours, 15 to be exact. In addition to this it also comes in your choice of long or short sleeve versions. 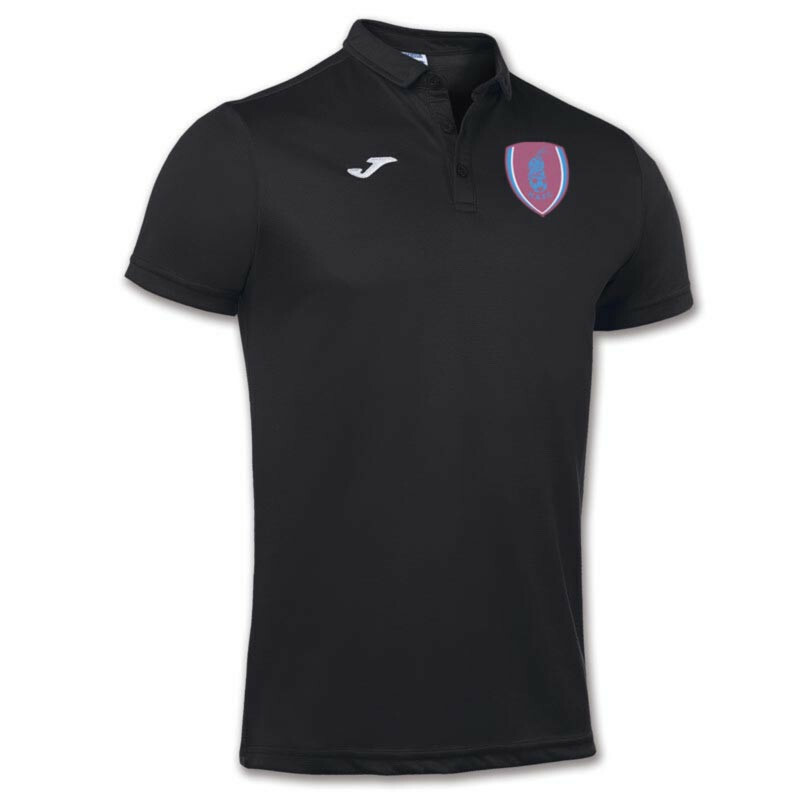 The Park VI features an understated design that is ideal for customisation with a team badge & sponsor, while Dri-Fit technology in the material means it keeps players cool & dry on the pitch. There are mesh side panels to aid ventilation, while a comfortable crew neck collar delivers a non-restrictive fit.